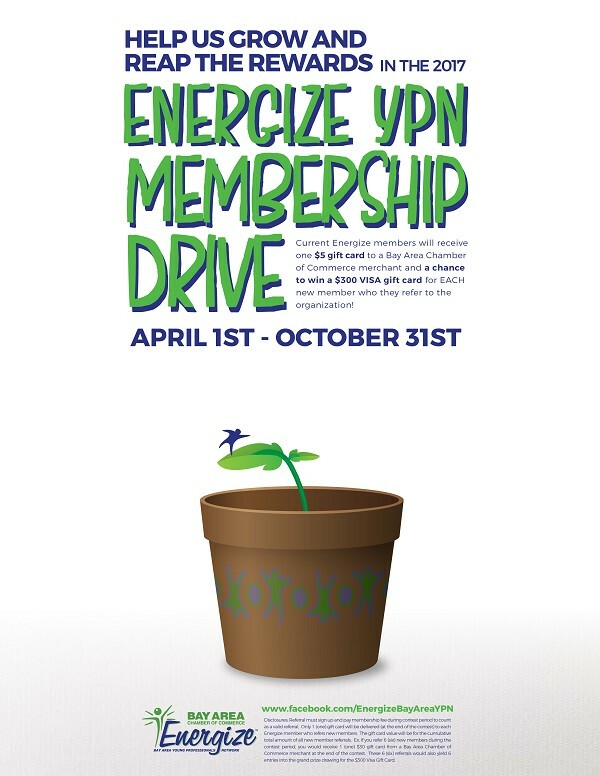 Energize Membership Drive starts April 1st and goes until October 31st. Current Energize members will receive one $5 gift card to a Bay Area Chamber of Commerce merchant and a chance to win a $300 VISA gift card for EACH new member who they refer to the organization! Disclosures: Referral must sign up and pay membership fee during contest period to count as a valid referral. Only 1 (one) gift card will be delivered (at the end of the contest) to each Energize member who refers new members. The gift card value will be for the cumulative total amount of all new member referrals. Ex. 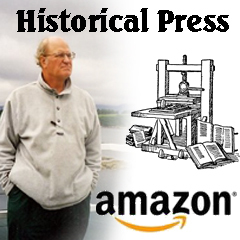 If you refer 6 (six) new members during the contest period, you would receive 1 (one) $30 gift card from a Bay Area Chamber of Commerce merchant at the end of the contest. These 6 (six) referrals would also yield 6 entries into the grand prize drawing for the $300 Visa Gift Card.